with better and better quality. Fast logistics is also a very important competitive edge to make sure the good service. Please kindly contact us via admin@hongchengco.com if there is any product we could help or any question you wonder, thank you. 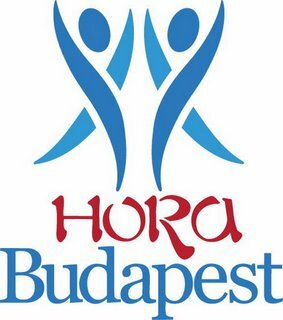 Írta: Hora Budapest Idő: 6/20/2015 02:53:00 du.